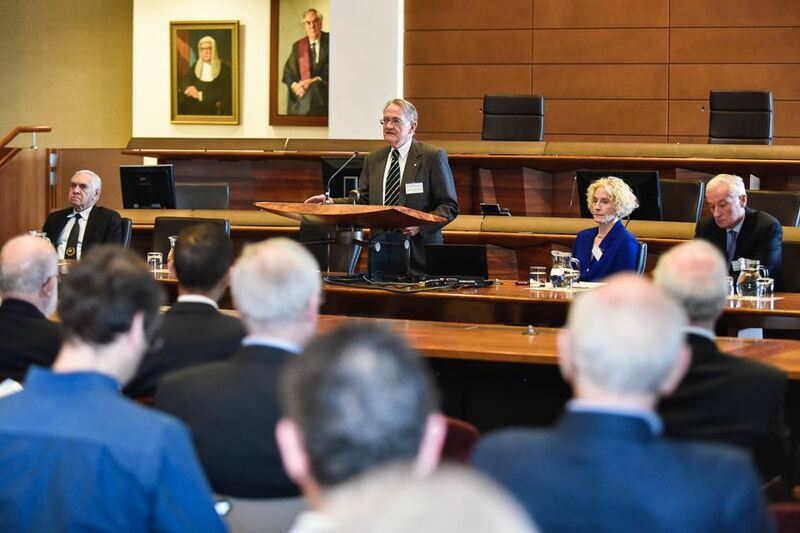 The first conference on the future of Australian legal education in many years was held over the weekend of 11-13 August 2017. 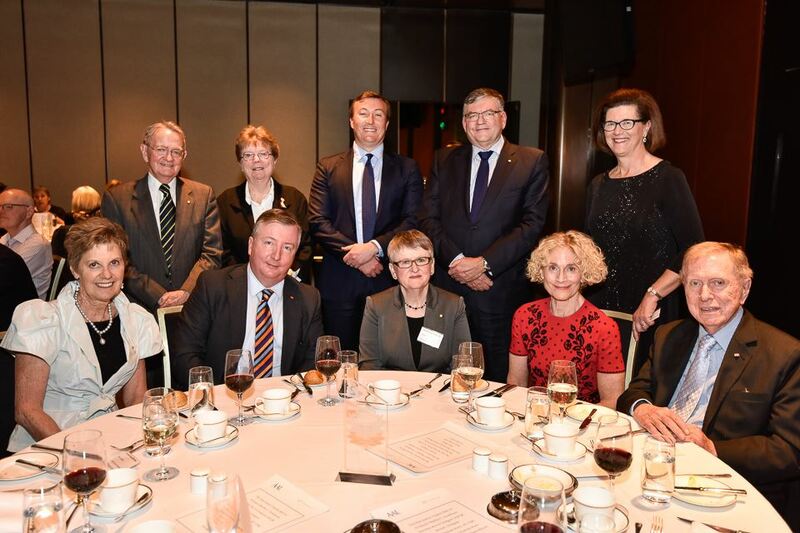 It marked the 10th anniversary of the Australian Academy of Law (AAL), the 90th anniversary of the Australian Law Journal (ALJ), and the 30th anniversary of the Pearce Report on Australian Law Schools. 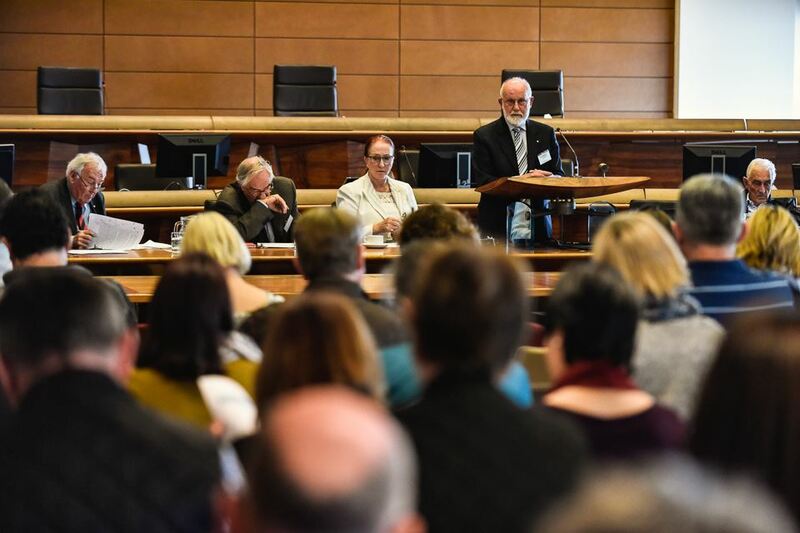 In the words of the President of the Academy, Dr Kevin Lindgren, the conference was a huge success, with over 160 practitioners, academics, law librarians, judges and students attending four plenary sessions and eight concurrent sessions. 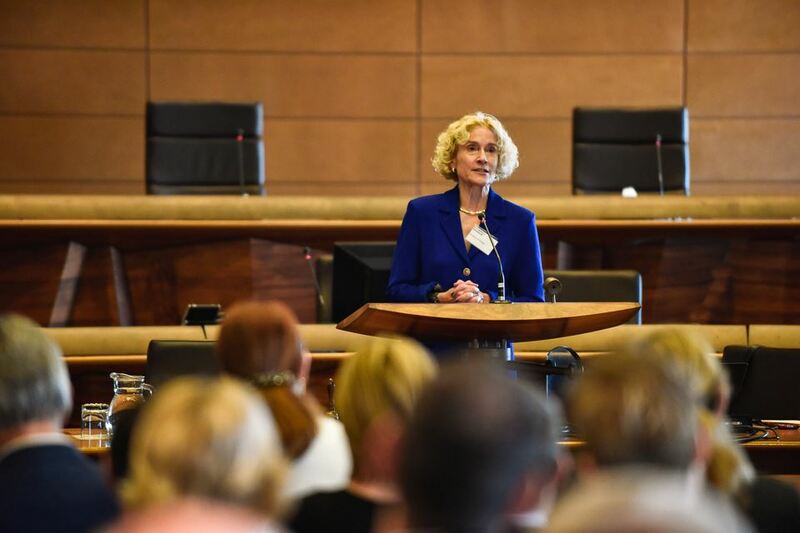 The keynote speaker was Professor Martha C. Nussbaum, the Ernst Freund Distinguished Service Professor of Law and Ethics, appointed to the Law School and Philosophy Department, University of Chicago. She spoke of the need for law students to have a broad based education, in areas ranging through political science, economics, sociology, and political philosophy in order to be lawyers who could think critically about society and guide it productively, particularly in an era of threatening populism. enhancing access to, and indigenous engagement in, legal education; experiential learning; and the interaction of law across disciplines and international borders. Speakers eminent in the law and legal education included Emeritus Professors Dennis Pearce AO, Sandford Clark AM, David Barker AM, John Farrar, and Rosalind Croucher AM, the new Chair of the Australian Human Rights Commission; the Hon Michael Black AC QC; the Hon Nicholas Hasluck AM QC; Justin Gleeson SC and Alan Cameron AO. 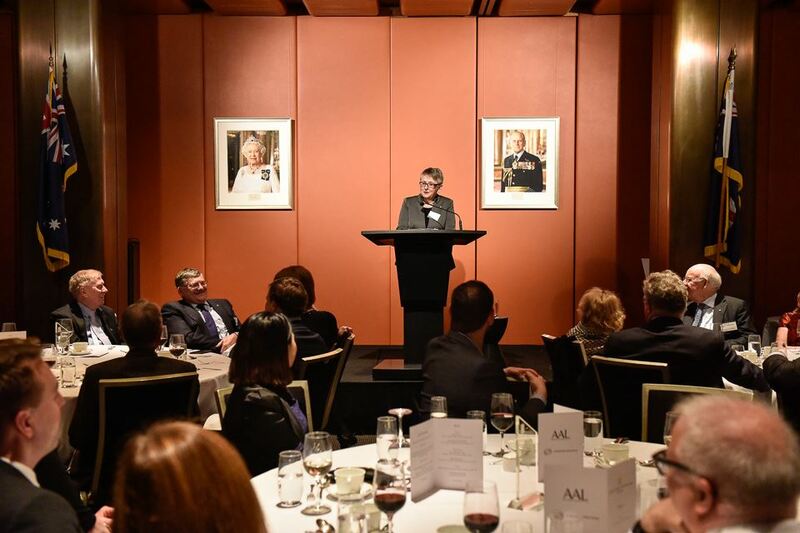 The Hon Justice Virginia Bell AC spoke insightfully, and entertainingly, at the conference dinner held at NSW Parliament House, including accounts of her early student days at the University of Queensland. A closing session on the future of legal education was chaired by the Hon Michael Kirby AC CMG with speakers including Justice Alan Robertson, Fiona McLeod SC, Professor William MacNeil, Chair, Council of Australian Law Deans, Dan Trevanion, the President of the Australian Law Students Association and Professor Nussbaum. 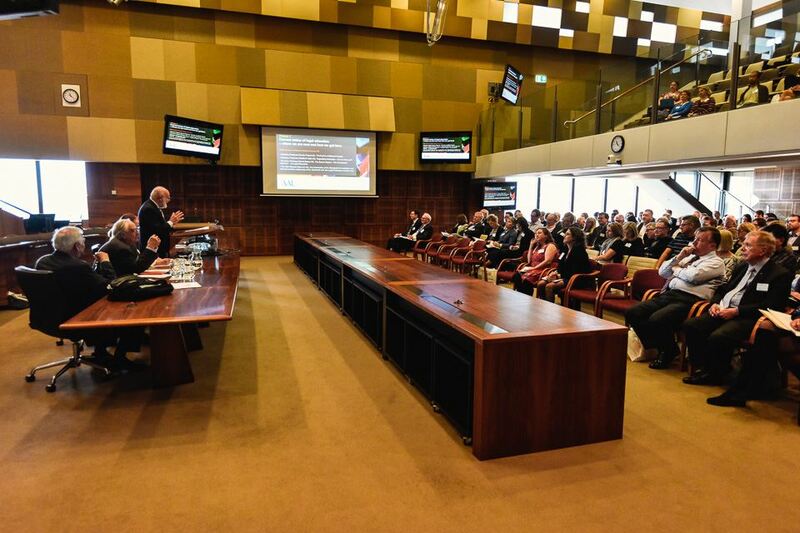 The conference was sponsored by the AAL and by the ALJ publisher Thomson Reuters, and supported by the Law Council of Australia. 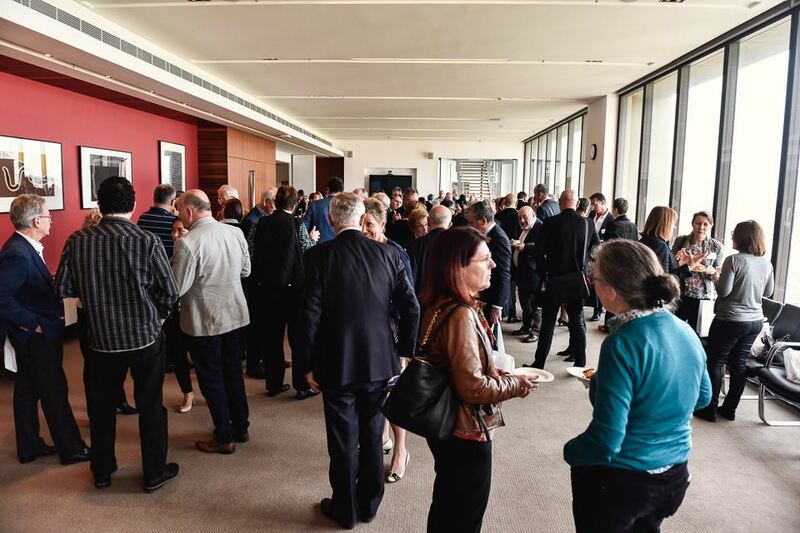 A detailed report on the issues raised at the conference is being prepared for publication in the ALJ, under the editorship of Justice Francois Kunc.